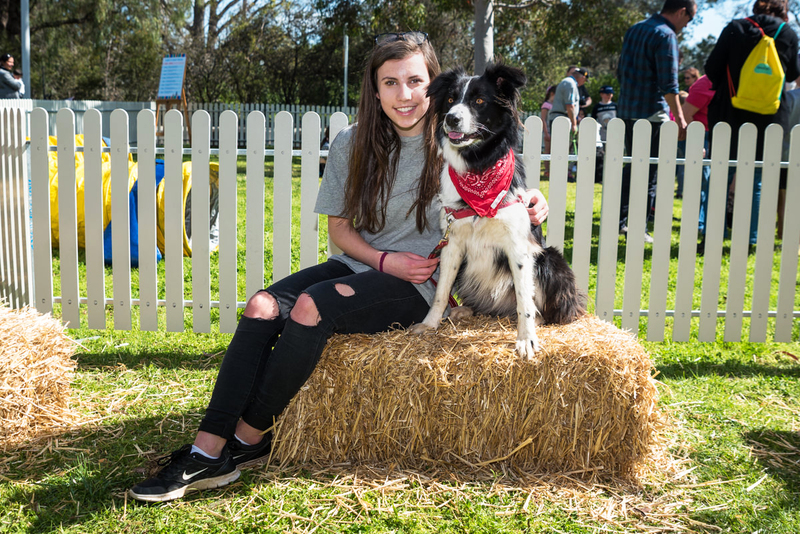 Wyndham City’s Pet & Animal Expo will be back on Sunday 16 September 2018 and will be held at the Civic Centre in Werribee. The Pet & Animal Expo is a fun, family and pet-friendly day where all activities and entertainment are free. Each year this event is a huge success with over 6,000 people attending throughout the day so if you live in Melbourne, this event is one not to be missed. 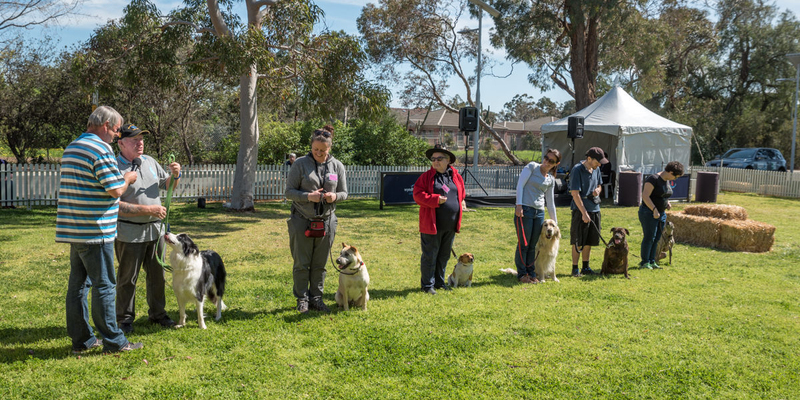 With the U-Vet Main Stage featuring back to back animal entertainment and education and the Dog Arena showcasing dog obedience and dog agility, expect a fun-packed day for every animal lover! Don’t miss all of the animal activities either such as Farmer Darryl’s Animal Farm, free pet photo booth, dog wash and grooming, cat and ferret display, animal face painting as well as an array of Australian wildlife on display including a crocodile, snakes, lizards, dingo and wallaby! Come hungry and enjoy a meal or treat from an array of food trucks and feel free to bring your well behaved and restrained pet along! This event is aimed at providing information and education about responsible pet ownership in a fun and engaging way. 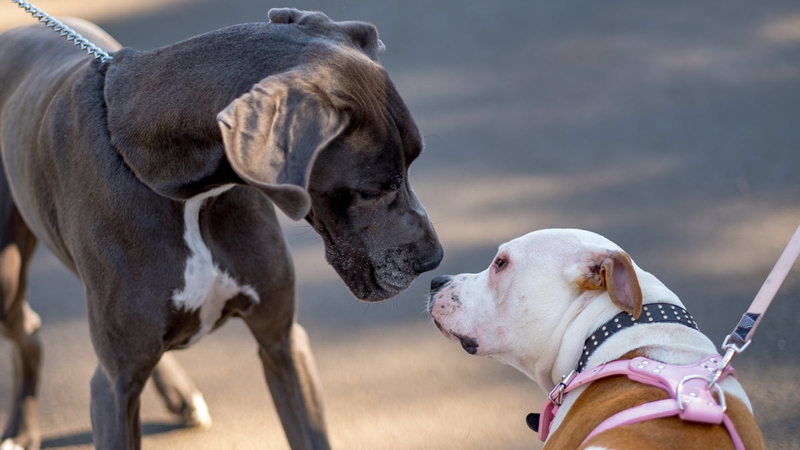 It also provides an opportunity for the Wyndham community to come along, meet representatives from the wide range of animal and pet organisations in attendance and learn more. A great day out with the kids and the furkids!